You may have some questions about RigER software implementation. We will answer them here, but if not, please Contact Us. 1. What computer hardware do I need for RigER? Yes. We include training and technical support with every sale. We strongly believe this is the key to successful implementation and we would not do it any other way. Yes. 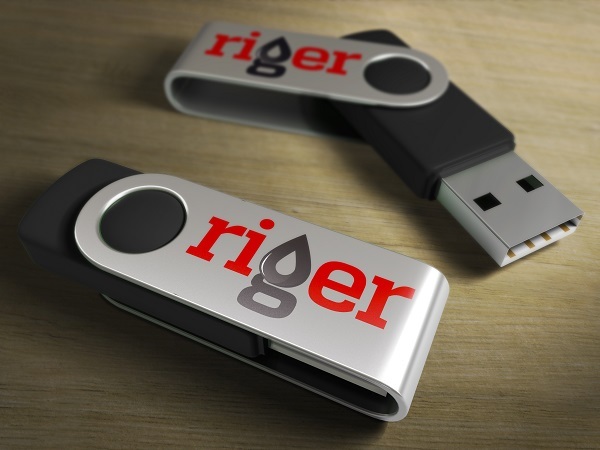 In addition to Desktop version BelcaSoft offers RigER on a monthly subscription plan. It is hosted on BelcaSoft server accessible 24/7 from anywhere you have Internet connection. 5. How long will it take to get RigER setup and running? RigER can be installed in under one hour assuming no existing hardware or network issues exist. Allocate between 4 to 8 hours of training per employee. Setup and implementation time varies depending on the size of your organization. The best way to know if RigER works for you is to take advantage of our free demonstration. We approach the demonstration differently than other software vendors. We do not just show you that it works (that’s a given) we show you how it works for your particular business and the way you do things.